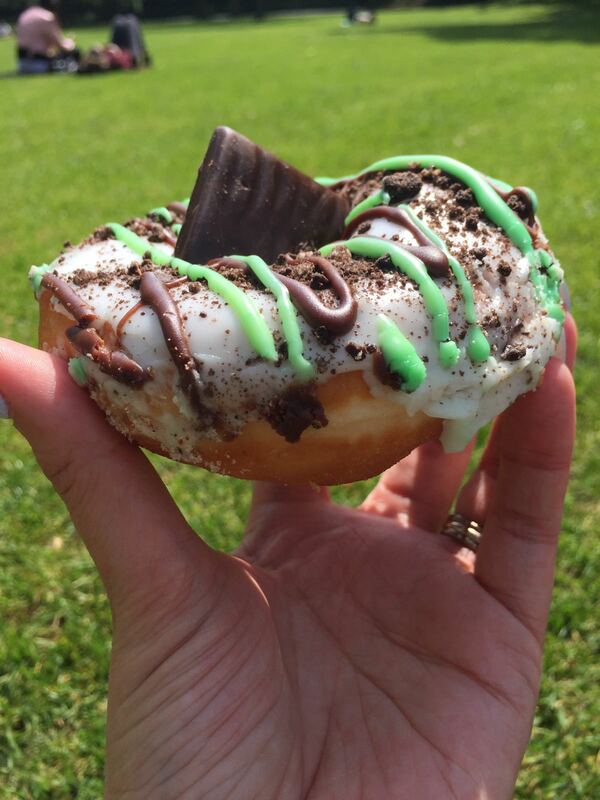 If you think of Dublin, most would first think of Guinness pints (or whiskey) and pub crawls through Temple Bar. For most tourists they think this just refers to the pub called Temple Bar, when actually the name of the whole suburb/district is Temple Bar. 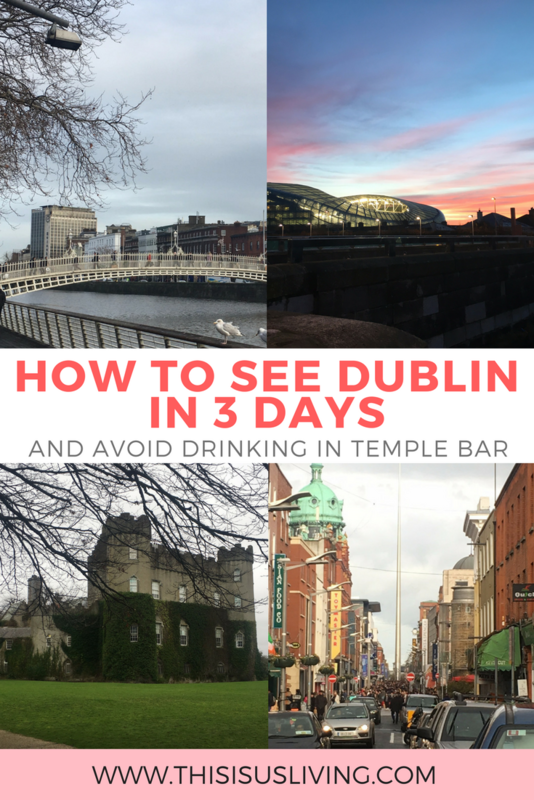 I like to avoid Temple Bar at all costs, it is just a huge tourist trap, and there really is a lot more to do in Dublin than just to do an epic long pub crawl. 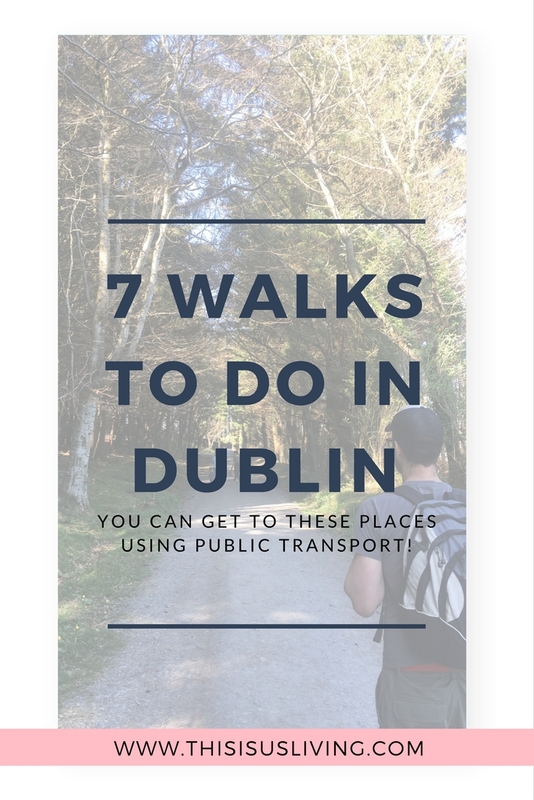 Firstly, I would argue that attempting to pub crawl throughout Dublin will probably kill you. Secondly, Temple Bar as a district, is not a true representation of Ireland and the Irish culture. It is highly commercialised, and largely a giant trap for tourists to spend all their cash on overpriced drinks in over crowded pubs. 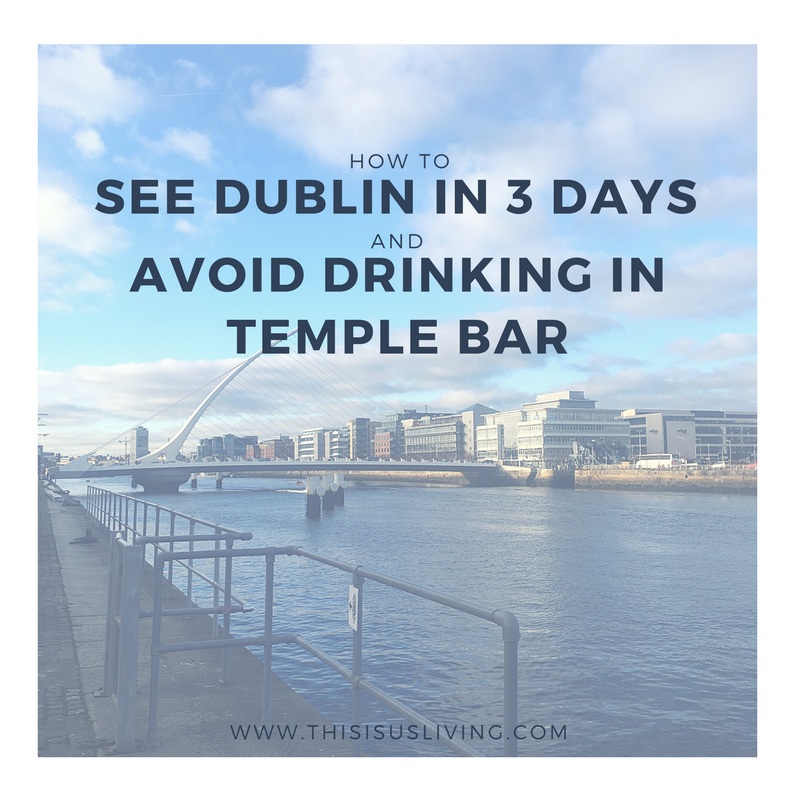 I am not saying you should totally avoid Temple Bar, poke your head in there if you want, but definitely avoid drinking there – unless you are young, flush on cash and drunken crowds are totally your vibe. 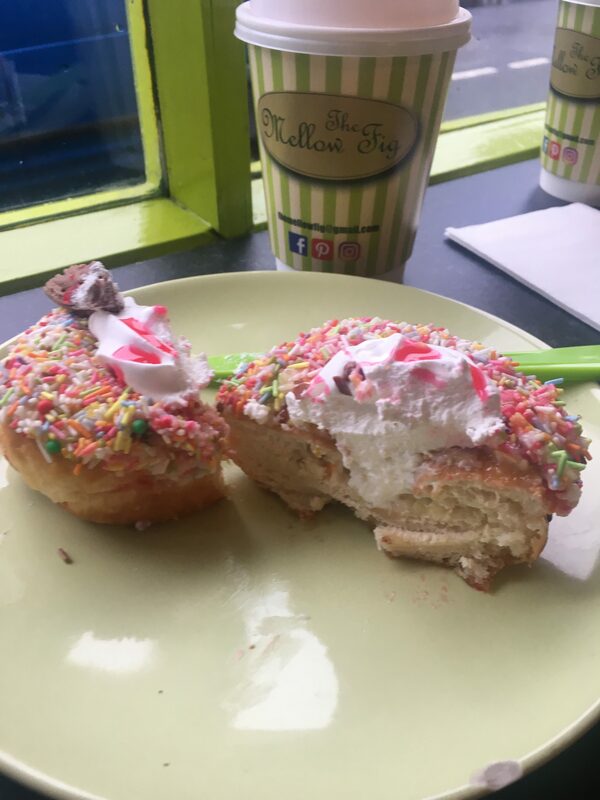 I think most tourists are looking for an authentic experience, and Dublin has a lot more to offer than just drinking in Temple Bar. 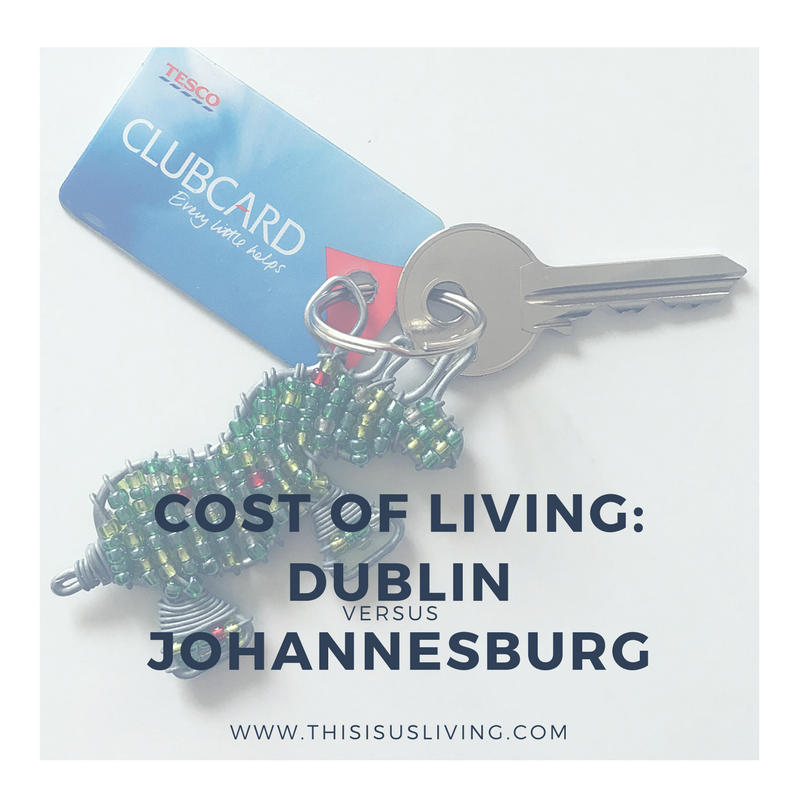 You should know that if you are flying into Dublin, you don’t necessarily need to rent a car if you plan on just sticking around Dublin. Public transport is pretty good in the city, and it can get you to most of the places up and down the coast. If you are planning on exploring more of Ireland, then yes, you should totally rent a car. If you are not renting a car, there are basically two ways you can get from the airport to the city center: taxi or bus. Taxi could work out expensive, depending on the time you arrive and where you are heading (around EUR30 and upwards). The Airlink bus offers a EUR10 return ticket, however if you get a visitor leap card, this is included as a mode of transport you can use. The public transport system is pretty decent in Dublin, definitely far better organised than back home in South Africa. But it is not as organised as other major cities (like London or New York). The time tables are fairly accurate, but sometimes buses have been known to not arrive on time, or arrive and leave before you get there. For those of you looking to conserve your cash, the best way to make use of public transport is by purchasing a visitor leap card. It means you can use all modes of transport (bus, train, and tram, as well as the Airlink which takes you from the airport into the city and back). For a 3 day/72 hour pass, it will cost you under EUR20. You can buy this card at the airport, or in the city. More info on the visitors leap card can be found here. Just a final note on public transport, things often take longer than expected when you use it. Public transport is less frequent over weekends, and it often takes longer than you think to walk around and orientate yourself. I often find that we can easily get distracted and lose track of time when we are exploring the city. We have learnt to be fairly flexible in our travelling itineraries and always leave a bit earlier if we have a specific time slot booked. 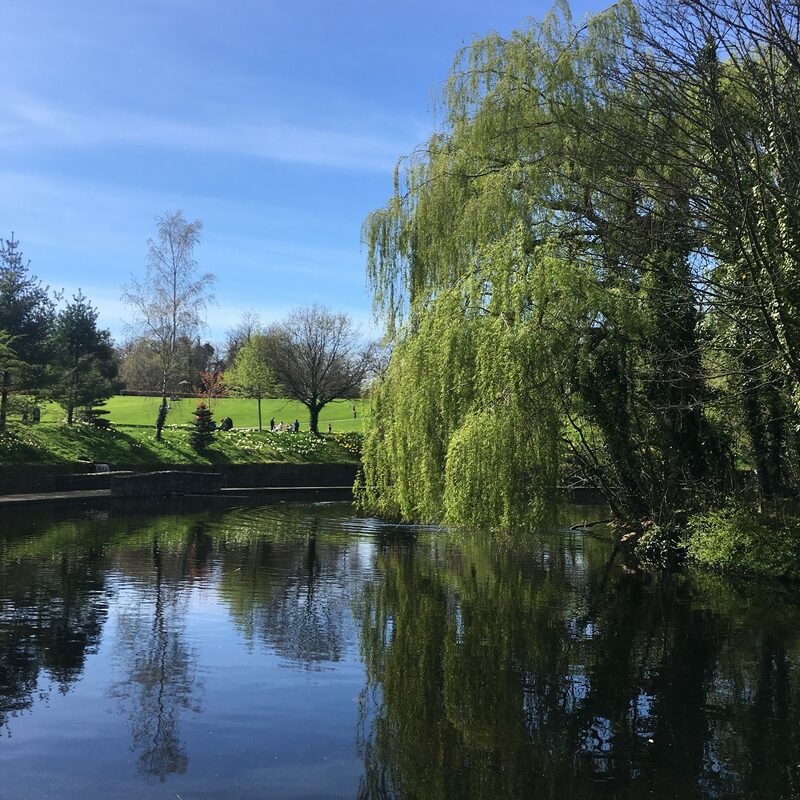 It will rain – but that is Ireland, so don’t let that stop you from fully exploring the city or you will be waiting all year for the perfect day. Dubliners really have the best attitude, they never let the weather hold them back from getting out and doing things. You will find that although Dublin has a pretty mild summer (only a few days of really hot weather), it also has a fairly mild winter compared to other European countries, we rarely get lots of snow. 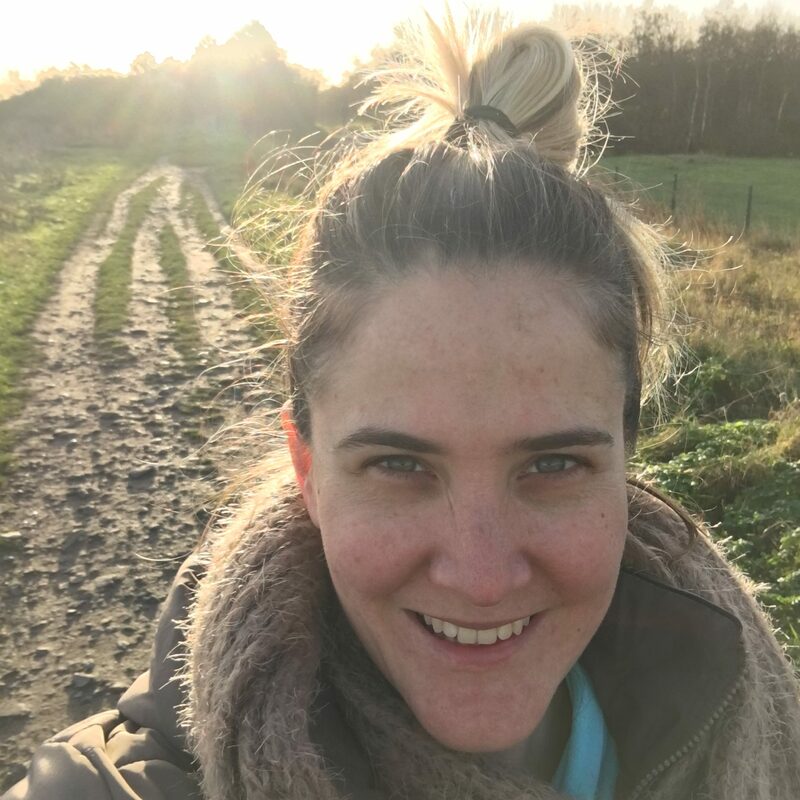 The weather can honestly change within the hour, so dress in layers, and account for all seasons – regardless of what time of year you plan your visit. 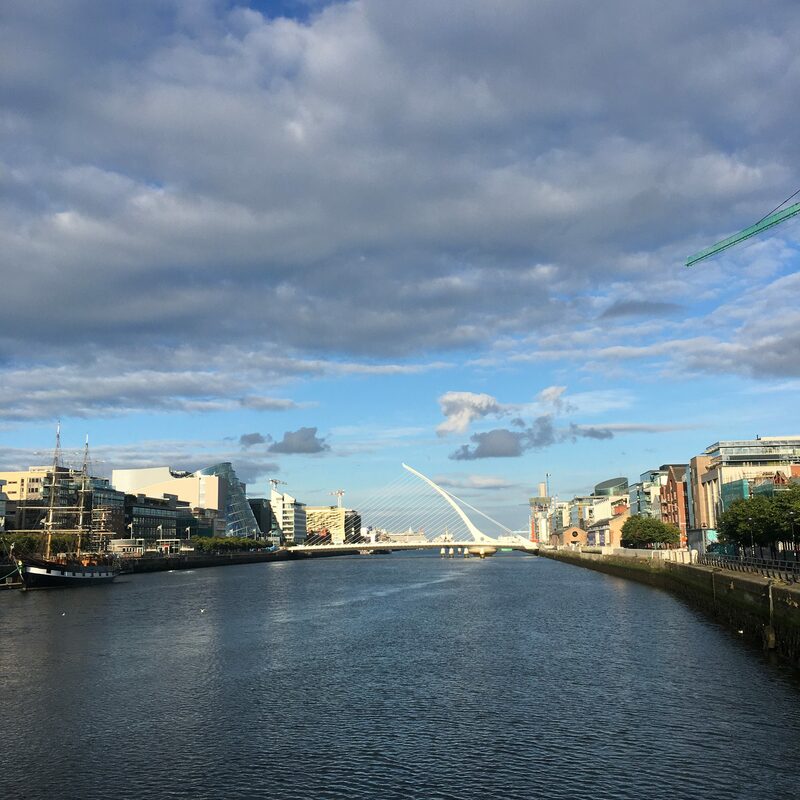 The Ha’penny Bridge versus the Samuel Beckett Bridge – Rob and I have different favourites. I love the history behind the Ha’penny, whereas Rob loves the structural/modern appeal of the Samuel Beckett. 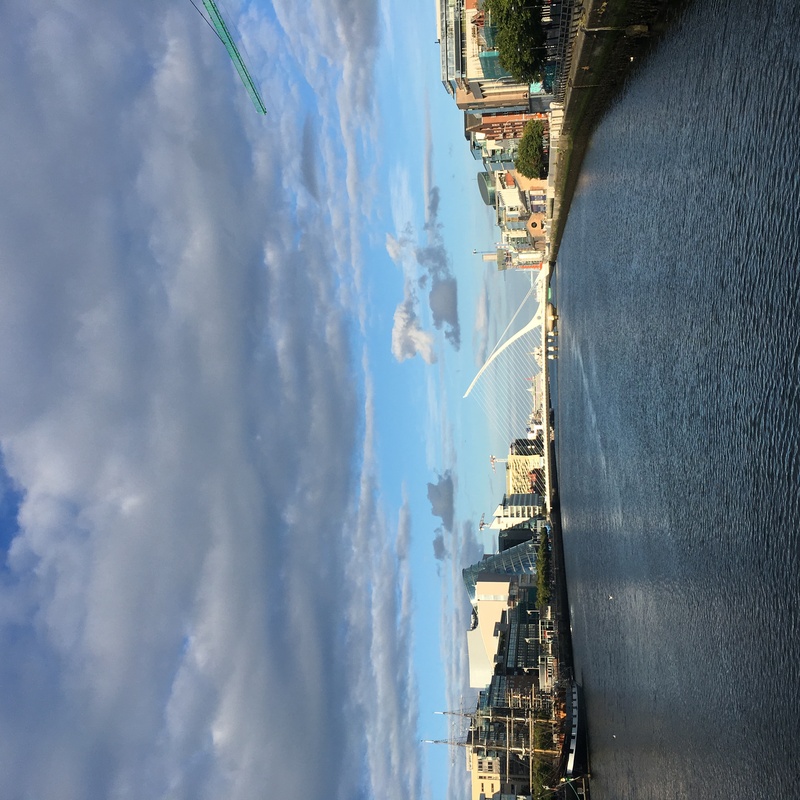 Regardless of our opinion, you should totally walk along the Liffey River between the two bridges, it gives you a nice overall feeling of Dublin as a city, and it is a pleasant walk. Most people when giving directions in Ireland, will give you the name of the closest pub as a reference point. 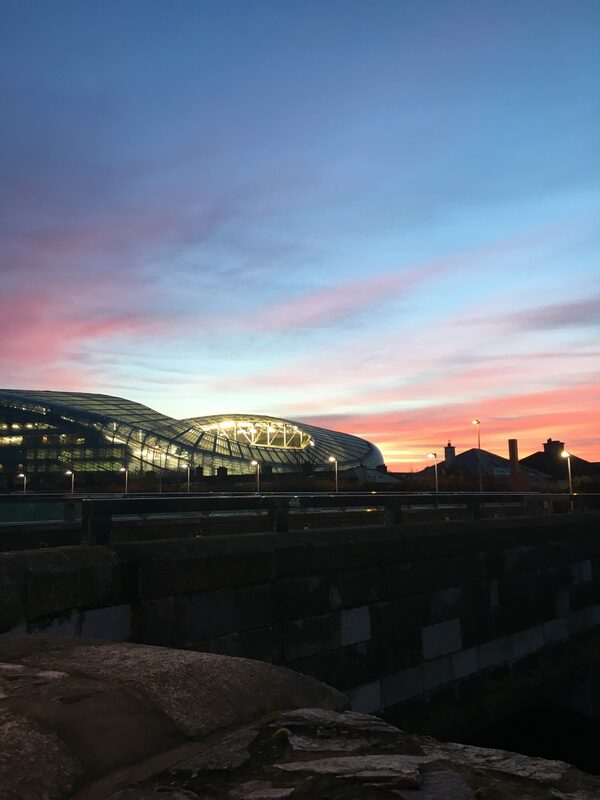 Two pubs worth checking out close to both bridges would be The Ferryman (close to Samuel Beckett Bridge), and The Church (which is an old church turned into a pub, pretty close to the Ha’penny Bridge). Grafton Street is also a great tourist spot. Most would say it is good for shopping, but I find it quite expensive. The reason I suggest you should walk along Grafton Street is actually more for the buskers. The street performers you will find on this street are just phenomenal. 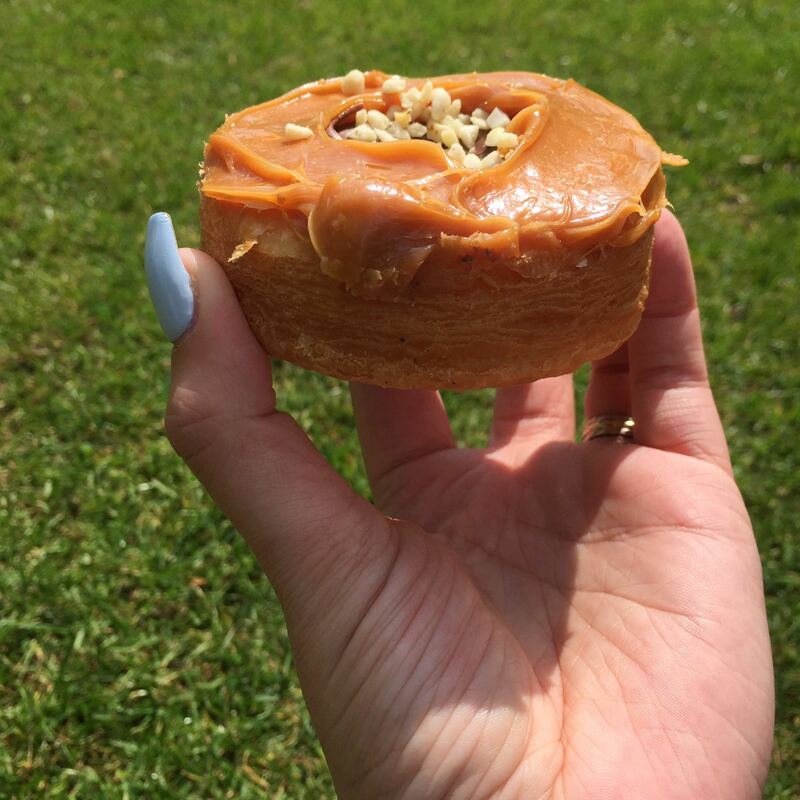 Stephen’s Green is at the top Grafton Street, and it is a great spot for a picnic lunch. If you are keen for more bargain shopping, then on the other side of the Liffey are plenty of shops along Henry and Mary Street. At the top of Henry Street, on O’Connell Street, you need to check out The Spire, alternatively titled the Monument of Light. This is kinda hard to miss, but if you are not looking for it, you might not be aware of it. It is a large, stainless steel, pin-like monument 120 metres tall. It is quite a good landmark to help you orientate yourself too. 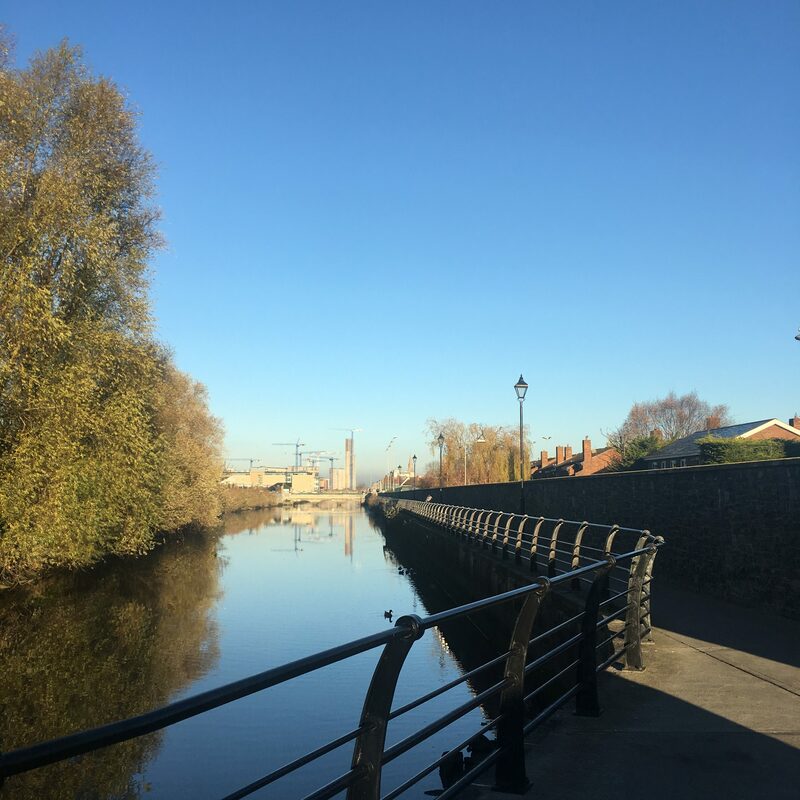 If tech is your thing, then I really suggest a walk around Grand Canal Docks – this is where Facebook, Airbnb, and Google Head Offices are. The Bord Gais Energy Theatre is also here, and often has ballet, opera, or musical events taking place here. 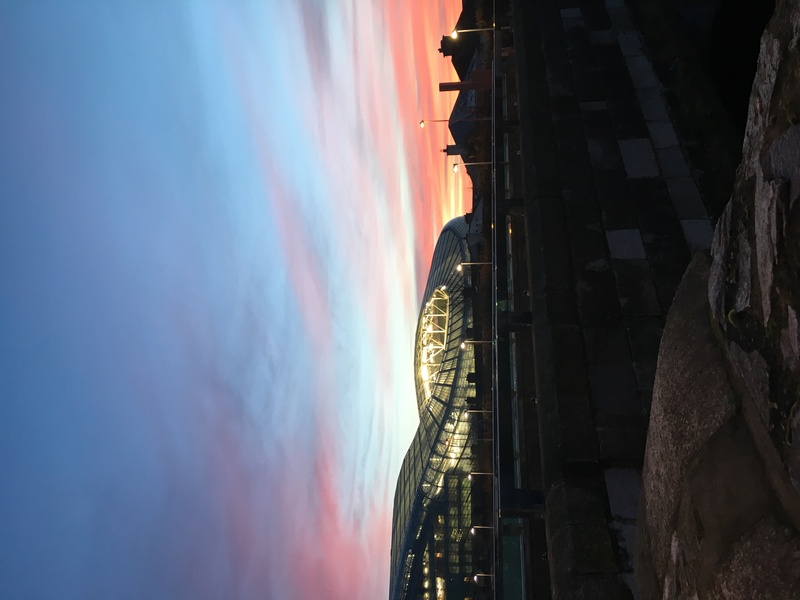 The Aviva Lansdowne Stadium is a must-see for the sports fanatics. 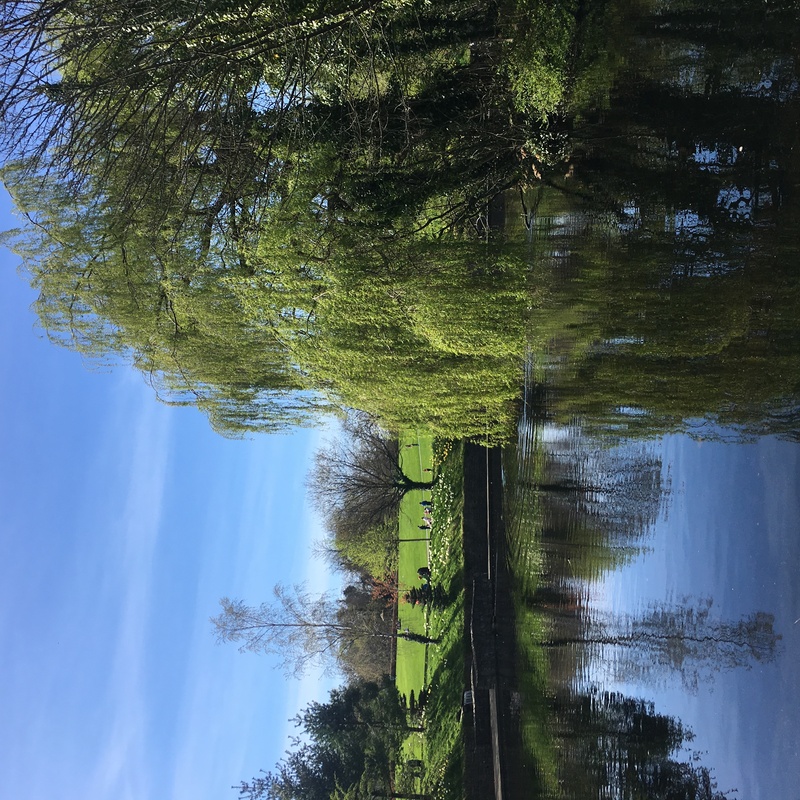 You can walk along the dodder river from Grand Canal to the stadium. It is a short work and a great view of the stadium from a far. 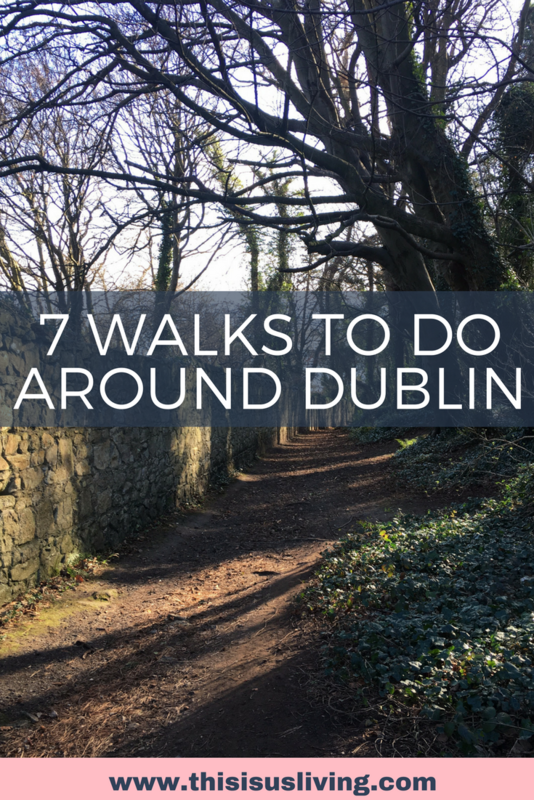 There are other walks you can do in Dublin, all free to do, read my top 7 walks to do in Dublin. A night in Dublin is not complete if you don’t check out a pub (or three). In the city, our fave pub is Doyle’s. 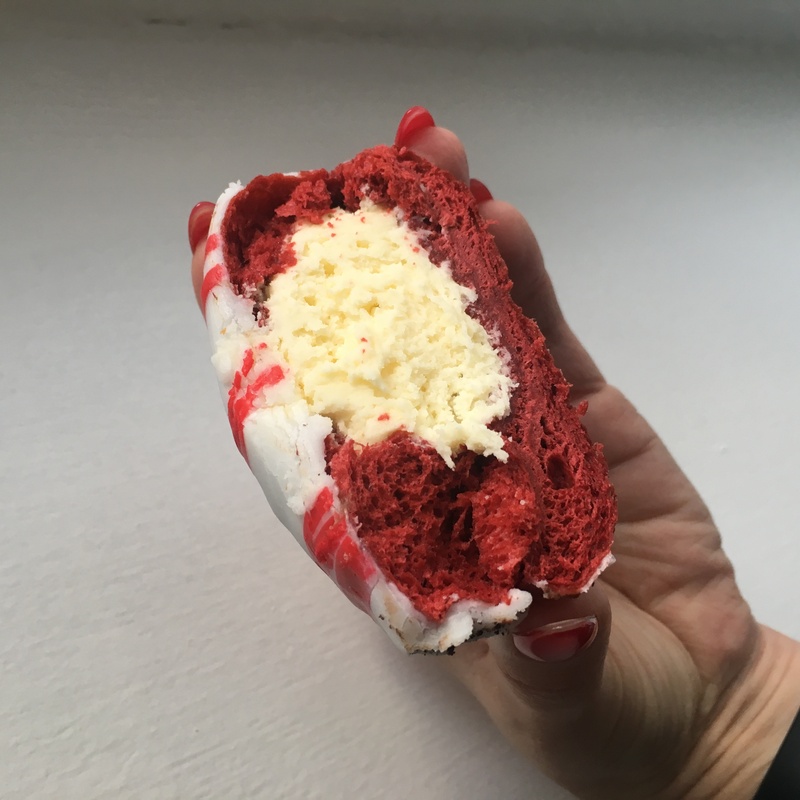 This was recommended to us by a friend, and honestly, it gets really festive as the evening progresses. 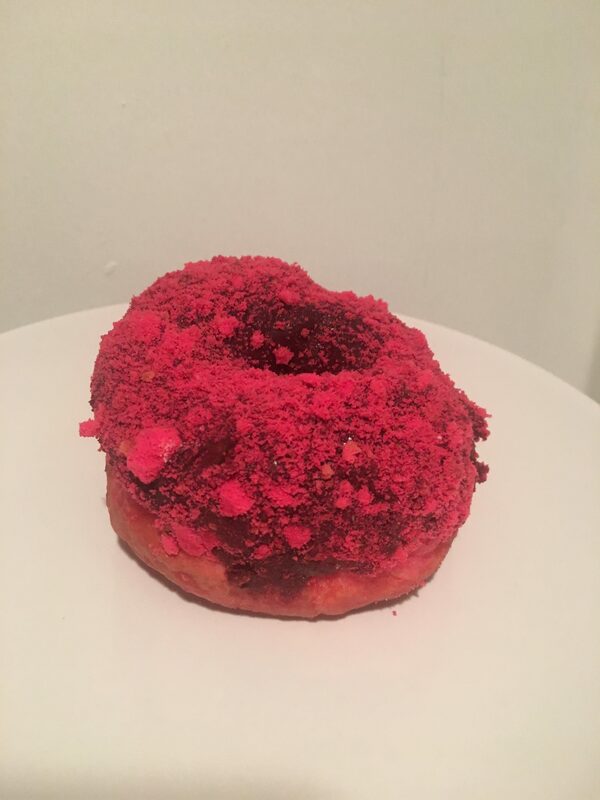 It is also central and close to bus stops if you are staying out of the city. Another lively pub is The Bath which is pretty festive on match days (close to Aviva stadium), and if you are looking for a more quiet spot, just up the road is the Old Spot. In summer, the Barge is the pub you can mingle outside along the canal (and if you are sneaky, you can bring your own). I think it is quite hard to see more than two museums in one day. 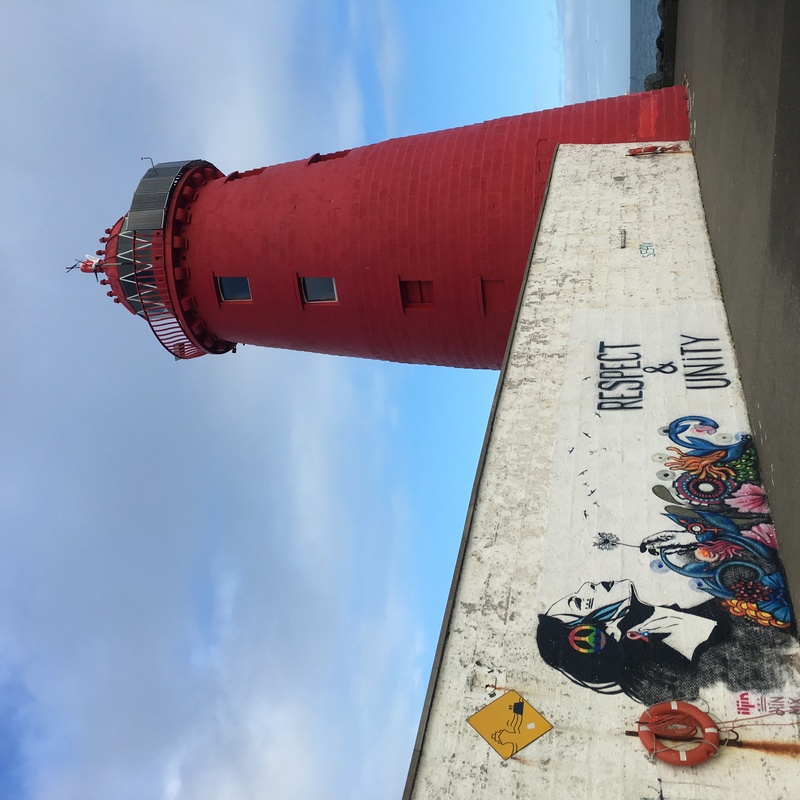 Regardless, there are over 30 museums and galleries (9 of them are FREE to visit) to choose from in Dublin alone, so this means it makes it really hard to narrow down what you can realistically see in Dublin in just 3 days. If I had to choose just two museums you should see, it would be Kilmainham Gaol and the Irish Museum of Modern Arts. They are conveniently next door to each other, so depending on how early you get up and over to that side of town, you might be able to see more than just these two. For Kilmainham Gaol, this is a great tour that gives you insight into Irish History through a tour of the old jail. The tour guide we had, was dynamic and captivating, I even got a bit teary towards the end. Being someone who has visited Robben Island, which tells the story of Nelson Mandela’s imprisonment, and the tour is done by previous political prisoners, I thought it would be pretty hard to beat my own country’s history. But I found the tour so interesting, and well worth the EUR8 entry. 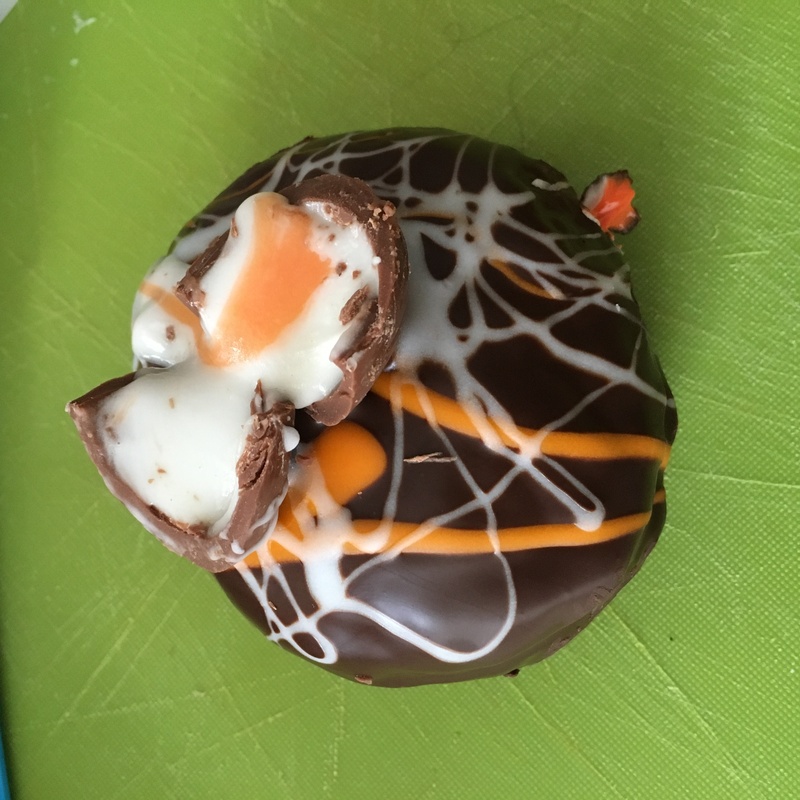 You need to book in advance online as there are limited numbers for each tour time slot. The tour takes about 90 minutes. Irish Museum of Modern Art is pretty huge, so I would suggest getting there after lunch and tackling it for the rest of the day. As a reward for a day filled with history and culture, you should totally swing past the Old Royal Oak Pub. It is a small local pub, with a bit of an outside area if the weather is good. 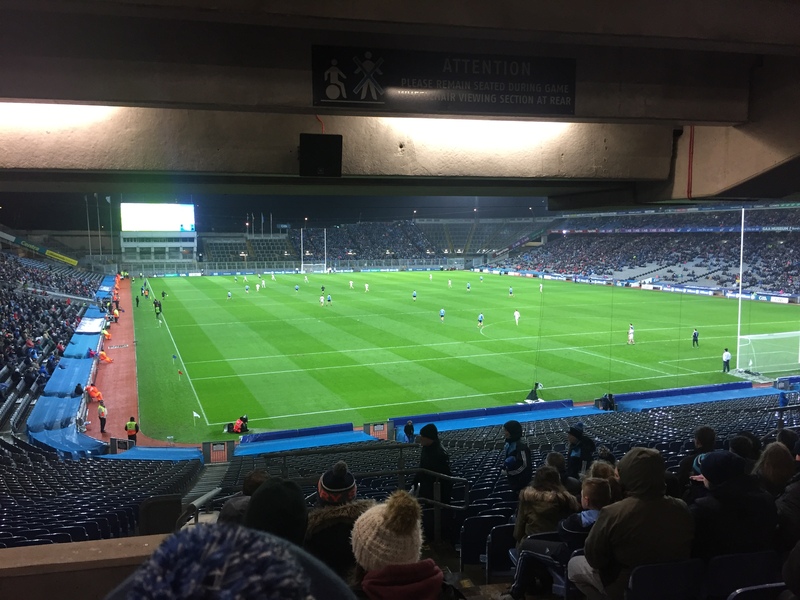 If you are looking for some more Irish culture, then I really recommend catching a GAA game at Croke Park. We have gone and watched a double header (which is two games back to back – hurling, then football). Tickets can also be booked online. 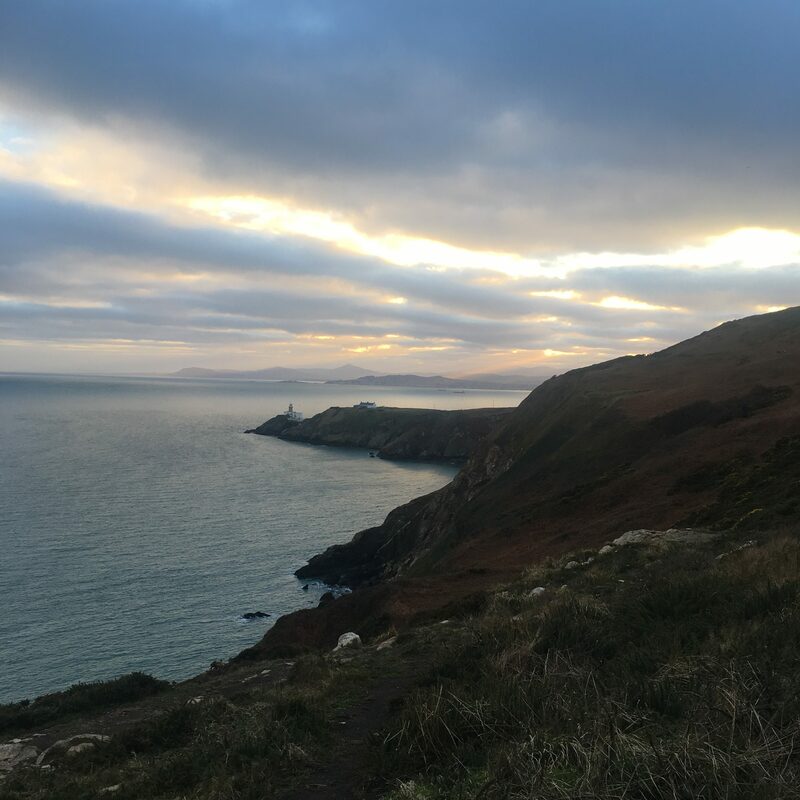 If you are travelling through Ireland for the first time, then you totally have to get a walk along the cliffs in as part of your travel plans. 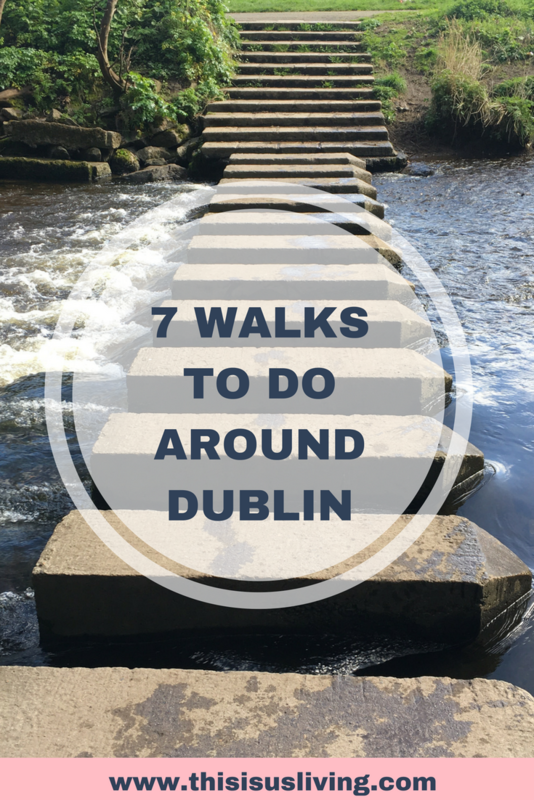 You can head out of Dublin for a day out, either heading up North, or going further South. 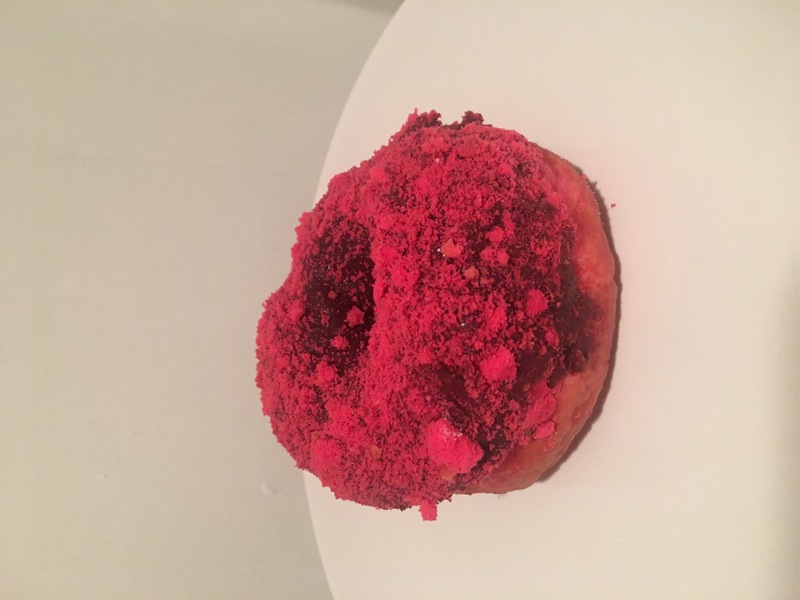 Both are conveniently on the DART train line (included in your visitor leap card pass), so you can definitely do this as a day trip out of the city. I would suggest either heading north or south, as I am not sure you can do both in one day. 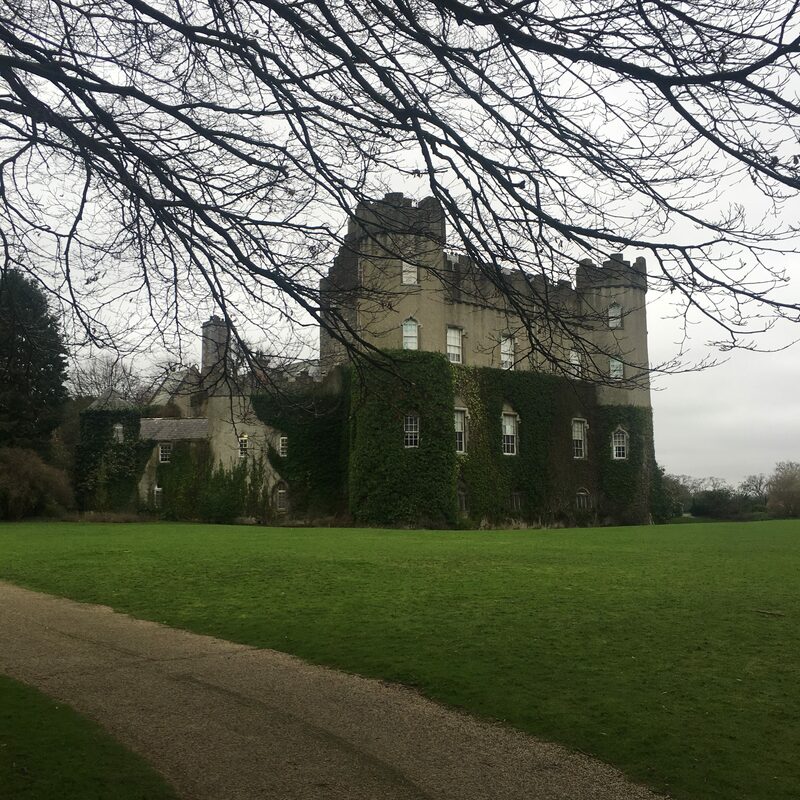 If you head North, then you should visit Malahide castle and gardens, with a stop at Avoca for tea. 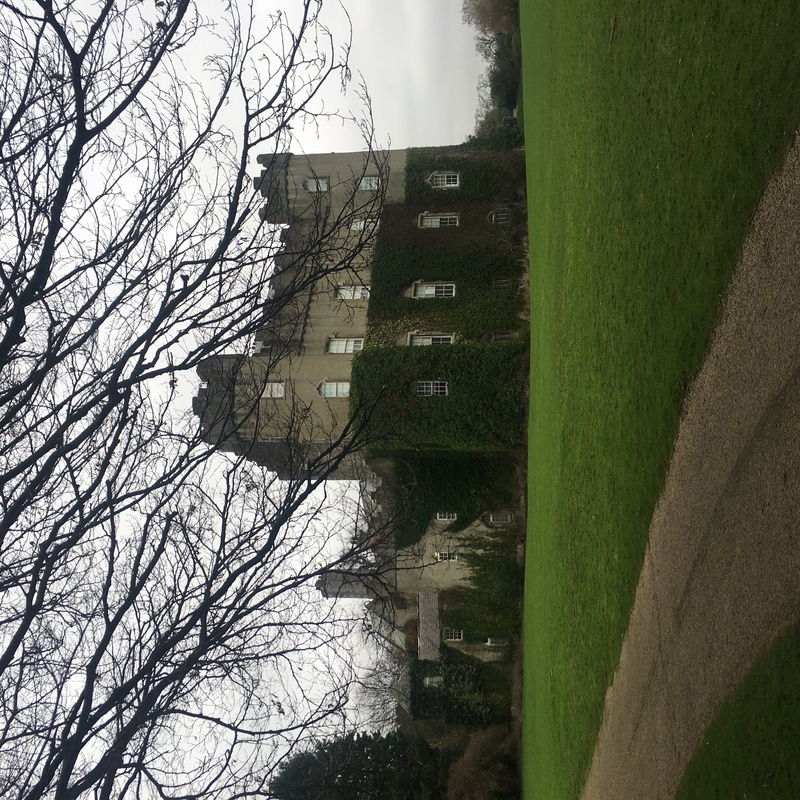 The tour of the castle is interesting, costs EUR12.50 which includes a guided tour of the rooms as well as access to walk around the gardens which are also really beautiful. From Malahide, you can walk to Portmarnock beach, which is probably the first beach we have been on that reminds me of home. 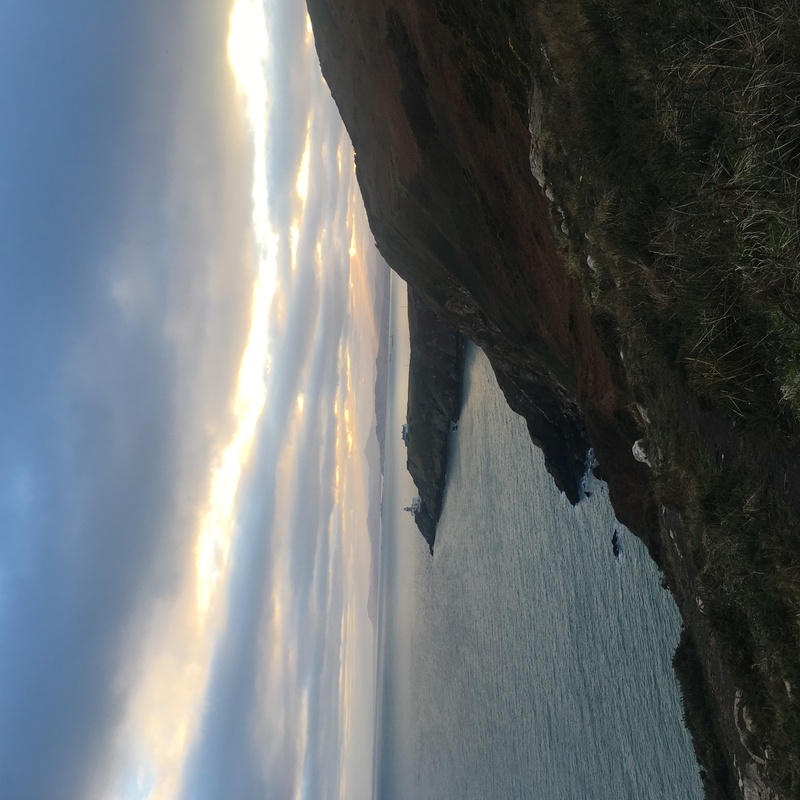 After this short trip to the seaside, you should head to Howth for some fish and chips and a walk along the small harbour front. Follow the path along the cliffs towards the lighthouse, with a stop at the pub at the top of the hill, the Summit Inn Pub. 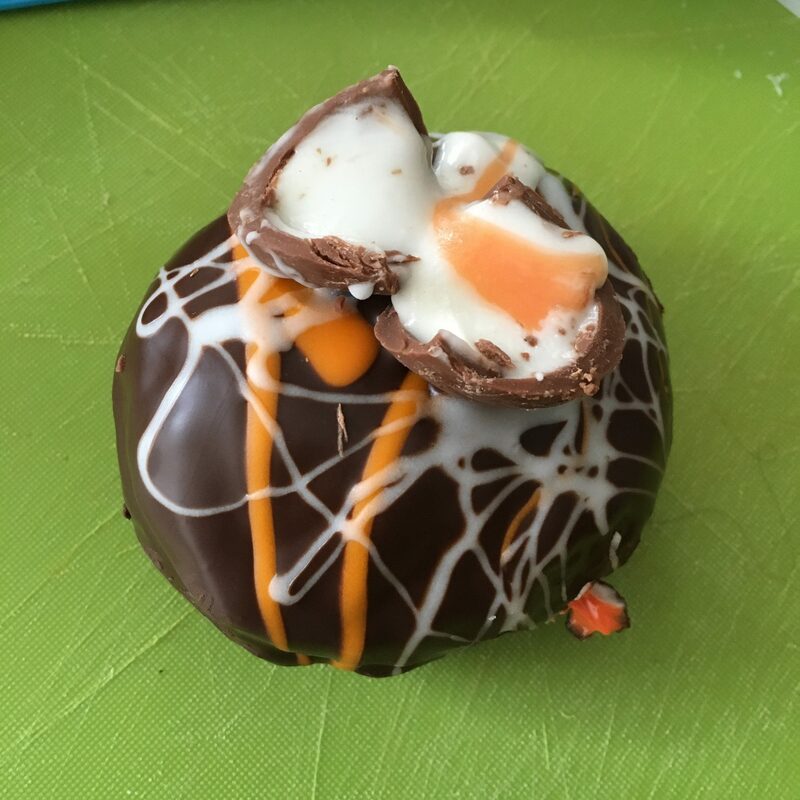 If you head South then you should start in Dun Laoghaire, which has a food market ever Sunday at the People’s Park. 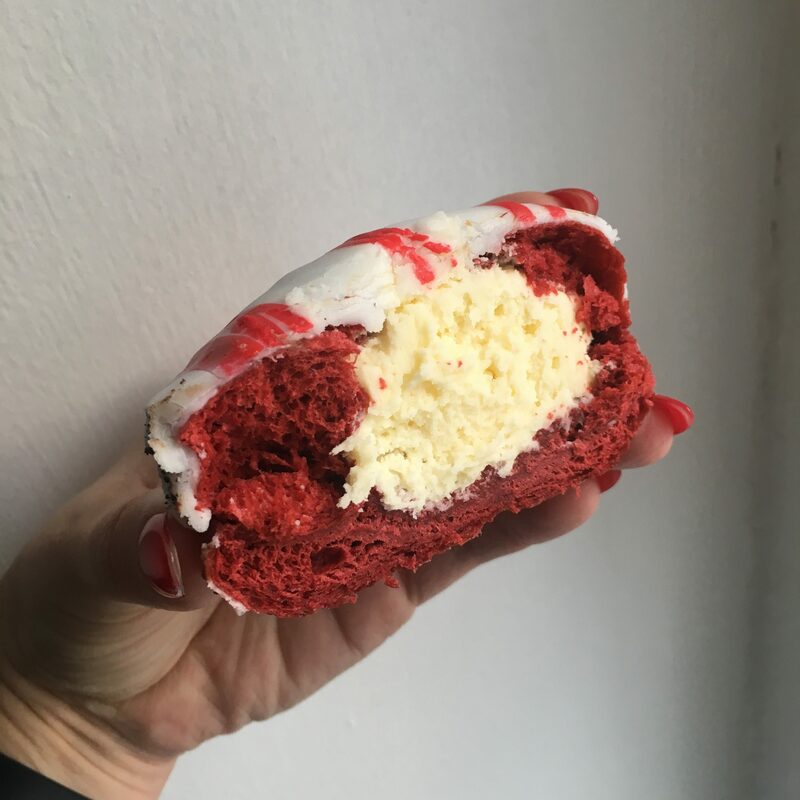 It is a great place to grab a quick brunch, but make sure you have space for a Teddy’s 99 ice cream cone and a walk along the pier or promenade. 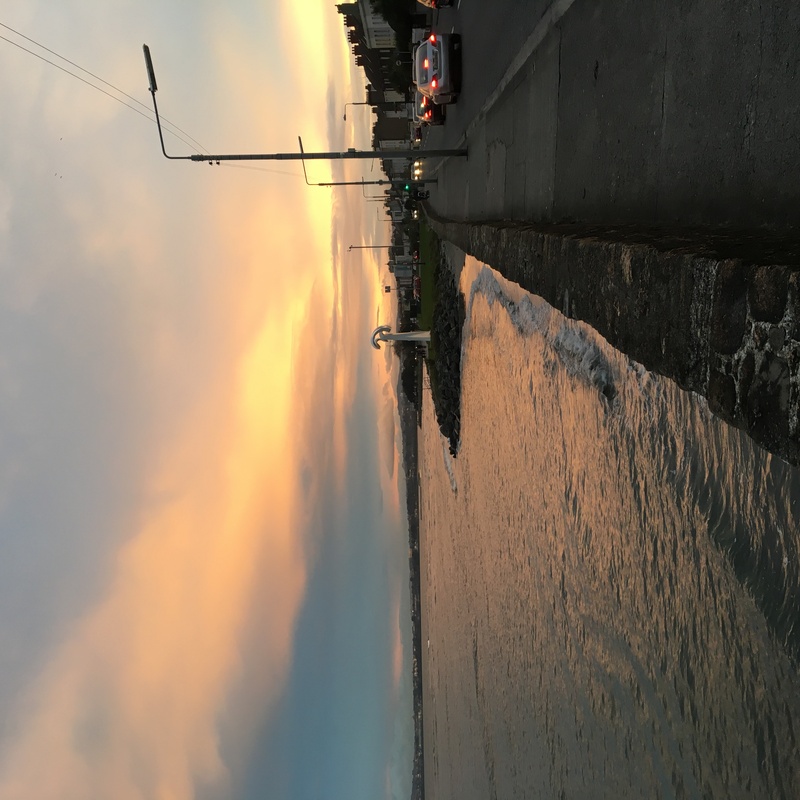 Here is a post I wrote about a day trip to Dun Laoghaire. 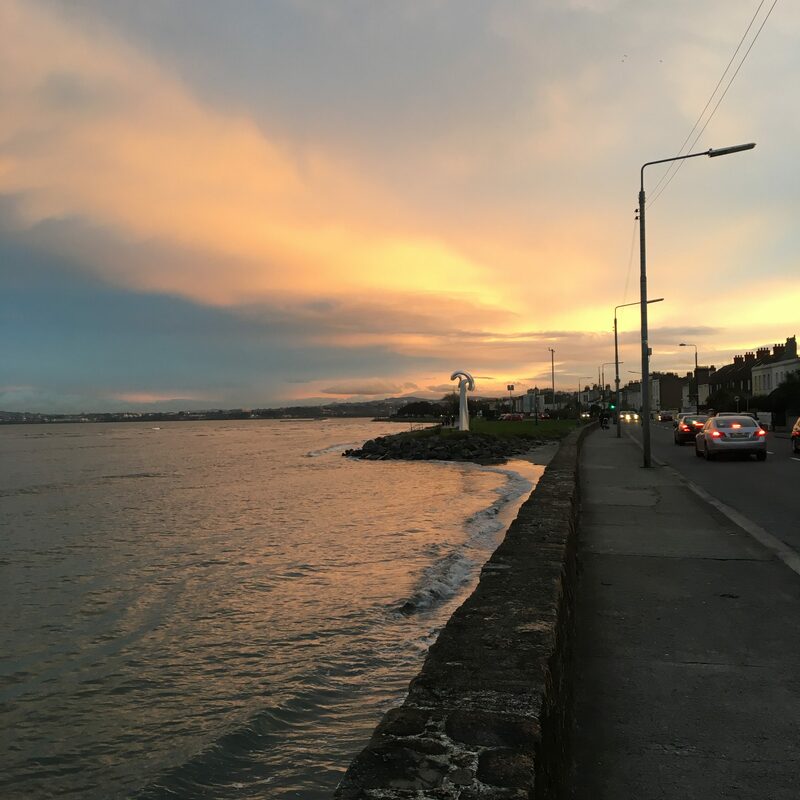 Then from there you can catch the train to Bray and do the Bray to Greystones cliff walk, followed by taking the train from Greystones back into the city. 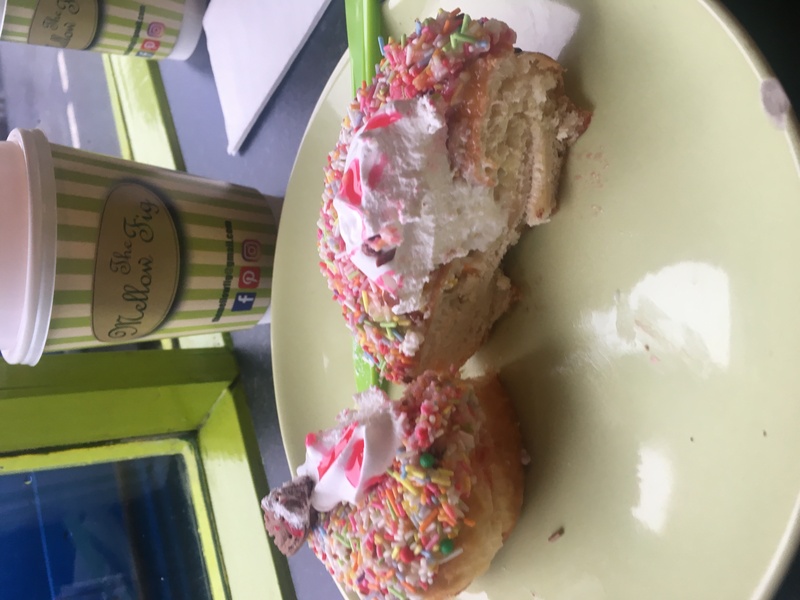 If you want to spend more time in Bray, here is a post with more things to do in Bray. As you can see there is TONS of things to do in Dublin. 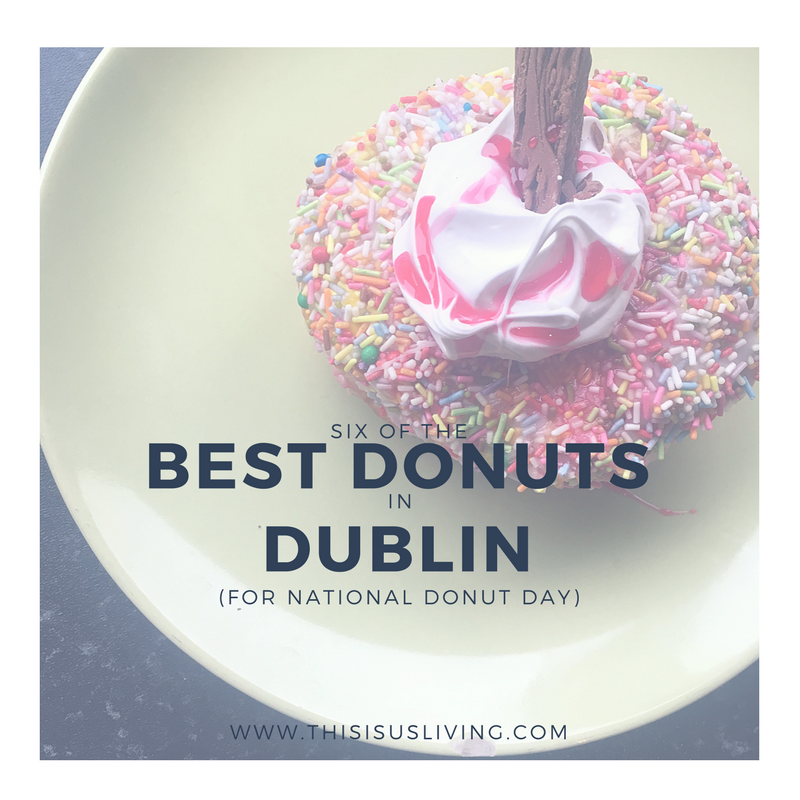 I have purposefully left out the Guinness Storehouse, and the Jameson Whiskey Museum – For more ideas on what to do in Dublin, check out this post on the 5 things every tourist needs to see in Dublin. 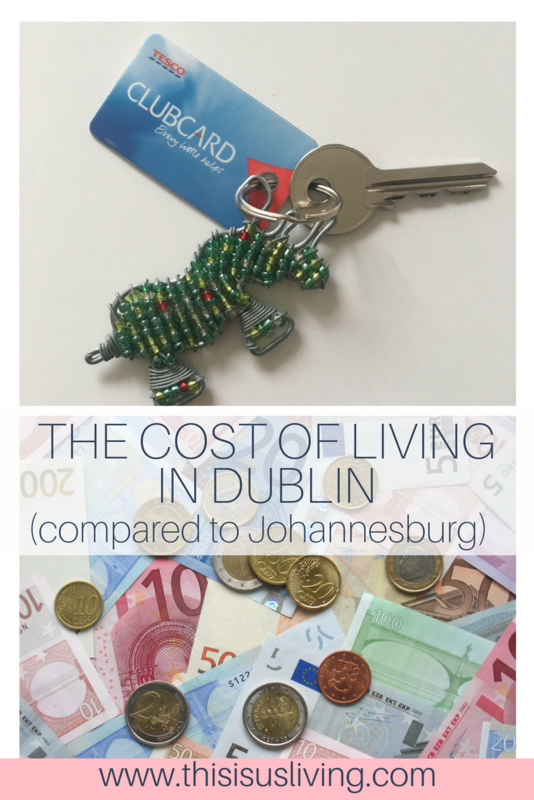 I also wrote a post recently on the 20 FREE things to do in Dublin. 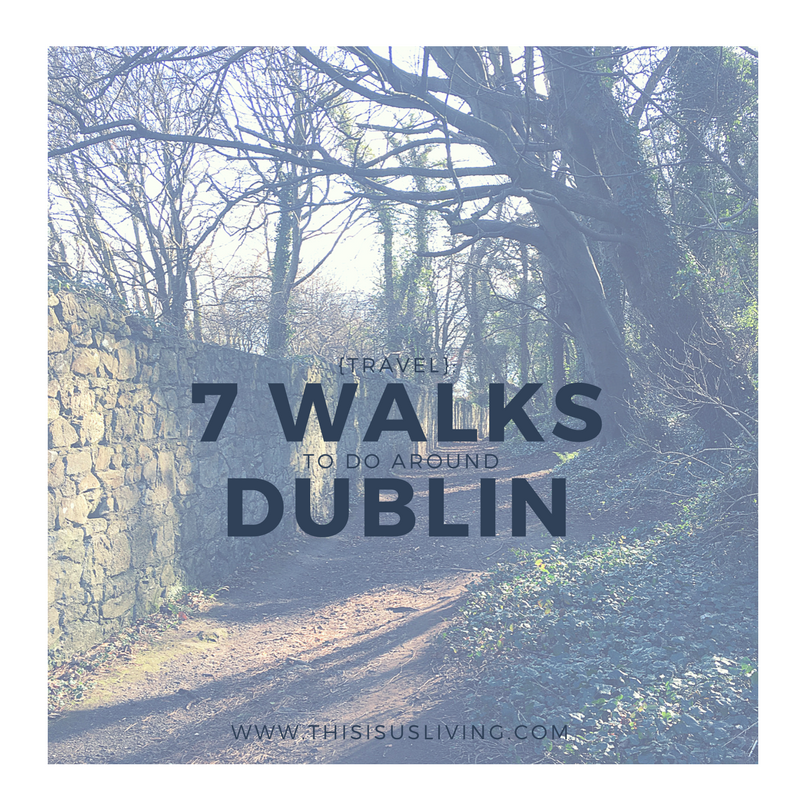 Come to think of it, I didn’t include things like visiting Phoenix Park (the largest walled park in Europe), or the Oscar Wilde statue in Merrion Square Park, or even where to find cool street art murals in Dublin, not to mention the donut shops to visit, or the walking trails you can do in the Dublin Mountains. 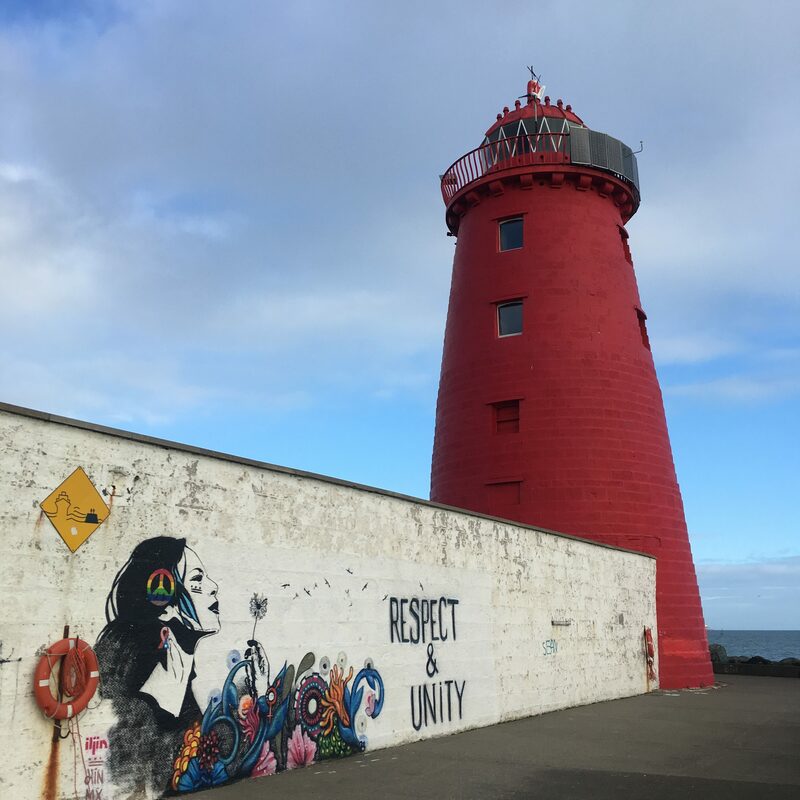 There really is so much to see in Dublin, you might need more than just 3 days to really see it all! 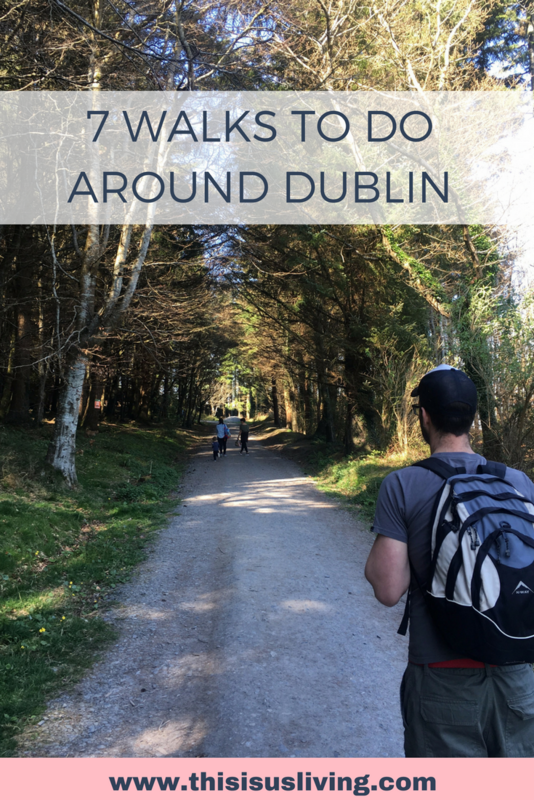 But I hope that this small itinerary gives you ideas that get you out of the city, and exploring more of what Dublin has to offer – and not just sitting in a dark pub in Temple Bar drinking away your travel budget! 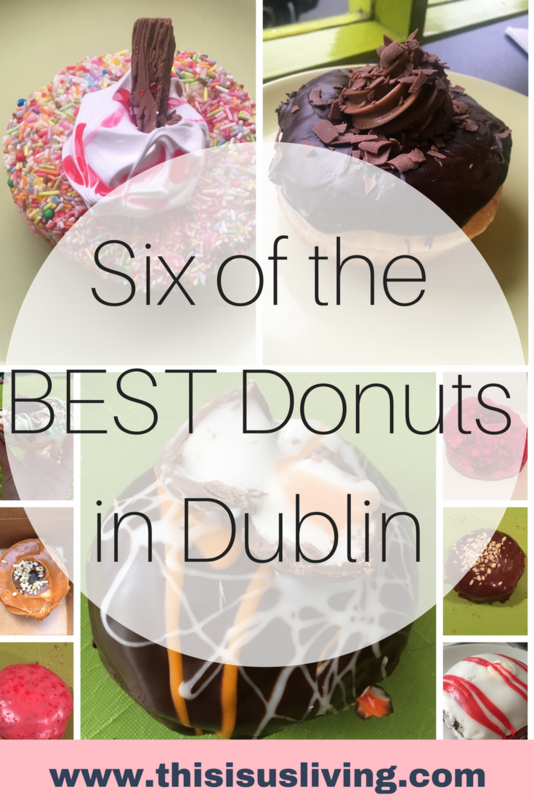 IF YOU COULD RECOMMEND JUST ONE THING TO SEE IN DUBLIN, WHAT WOULD YOU SUGGEST?